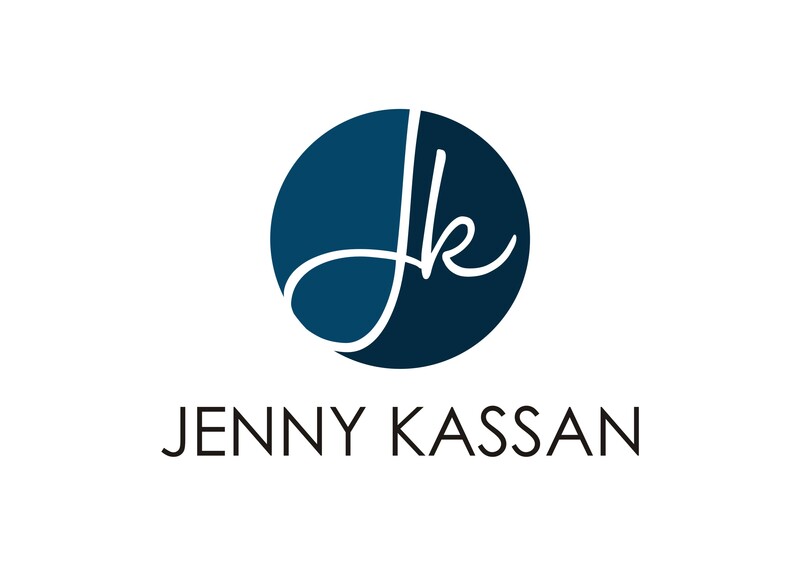 Jenny Kassan Consulting is now a Certified B Corp! My company was recently certified as a B Corp.
Certified B Corporations are leaders of a global movement of people using business as a force for good. They meet the highest standards of overall social and environmental performance, transparency and accountability and aspire to use the power of business to solve social and environmental problems. There are almost 2,000 Certified B Corporations in over 130 industries and 50 countries with 1 unifying goal – to redefine success in business. 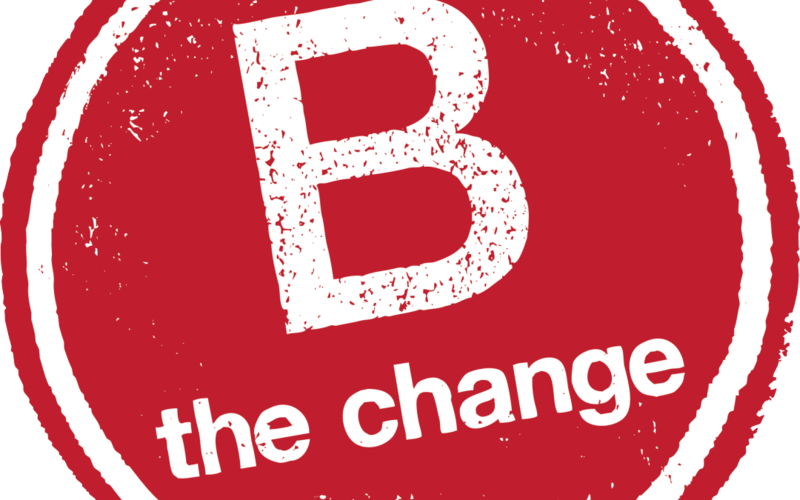 I chose to become a B Corp because I believe that businesses working for positive change in the world is what we need to create a just and prosperous world for all. In order to become a B Corp, I worked with my friend Carolina Miranda of Cultivating Capital who helped me complete the assessment process and gather materials like supplier and charitable donation policies. One of my favorite parts of the B Corp movement is the “Declaration of Interdependence” that all B Corps sign. I just love being part of a movement of businesses that recognizes that we are all in this together and must care for each other. I did a little research and learned that others have also written declarations of interdependence starting as early as the 1930’s. Here is an excerpt from a recent one from David Suzuki: “At this turning point in our relationship with Earth, we work for an evolution from dominance to partnership; from fragmentation to connection; from insecurity to interdependence.” Amen!